Dani Debicho is an expert in electronic music productions from many years and collaborator of Dark City Records. He uses analogic sounds from synthesizers combining them with musical production programs. He has a very peculiar style based between Techno, Trance and Progressive House. Specialist in to create mysterious atmospheres full of emotions that come to overwhelm their followers. 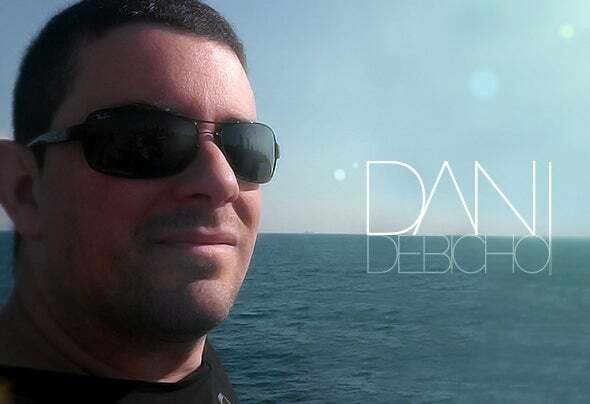 His productions are prepared for sit back, relax, close the eyes and imagine a story that tells you Dani Debicho with his combinations of sounds. Definitively all his songs are a work of art.